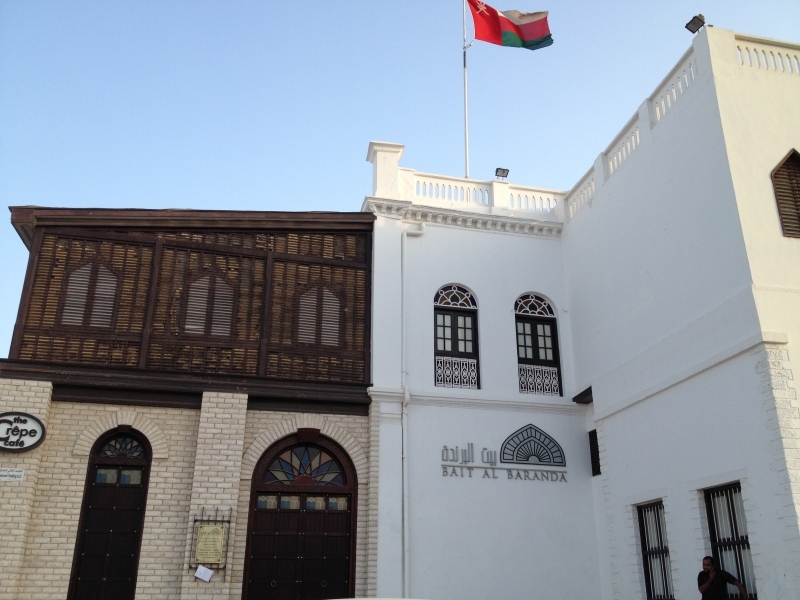 Oman is a rich country in history and culture, full of natural sightseeing that are rare to find in somewhere else, in addition to the beautiful modern arctitecture and building.This is one of the historical and cultural sites in Muscat, known also as the House of Naseeb. 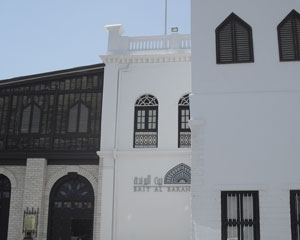 He was the merchant Naseeb Bin Mohammed who built the house in the late nineteenth century. “Al Barandah” is the local pronunciation of the foreign word “veranda”, which means “balcony”. The House was named after the balcony that extends along the length of the façade on the first floor.